St Michaels Hospital was built as a workhouse in the early C19 and then became the NHS Hospital for Braintree. When the hospital moved out, ‘City & Country Estates’ purchased the site. 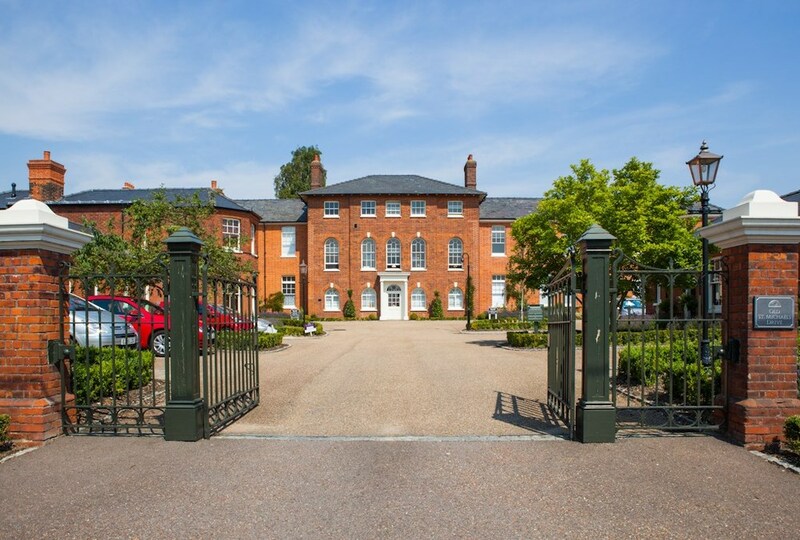 Our work with them at Herringswell Manor made us the ideal choice for the challenging task of converting the old workhouse buildings to residential use. To find the best of the St Michaels architecture involved detailed research and survey, to uncover the fine Grade II late Georgian buildings at the core. Working to our master plan, large areas of C20 additions were removed, revealing the finest buildings for conversion. The scheme achieves a mix of around 70 high specification flats with a small number of office units where appropriate to the overall plan. Much that remained of the original interiors has been retained, carefully restored and left exposed, including stair cases, roof trusses, plasterwork and even early examples of metal windows. Much of the work has involved the restoration of damaged fabric, especially brickwork, to restore the elevations to their original fine proportions. Wherever possible the fabric has been upgraded to improve thermal performance. A number of new dwellings have also been constructed around the old buildings in a carefully chosen palette of materials, with subtle contemporary detailing resonant with the original architecture. The site is extensively planted and a range of existing specimen trees have been retained as key points in the landscape.